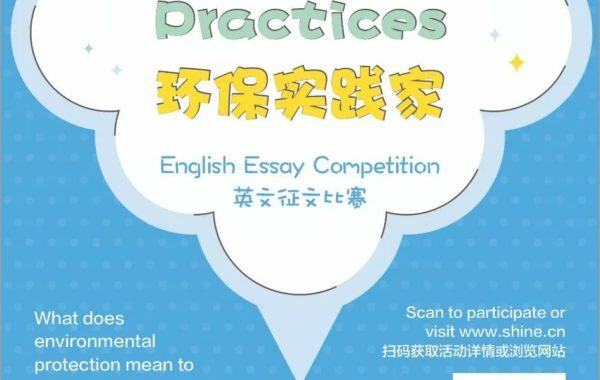 UFI Filters, as the exclusive sponsor of the English Essay writing contest -UFI CUP- has decided to offer a special prize: a “green” trip to Italy. 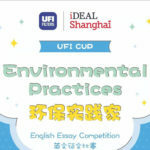 This aims to bring a wider recognition of the values of sustainability and environment preservation in which UFI Filters strongly believes as part improving the quality of our daily lives. 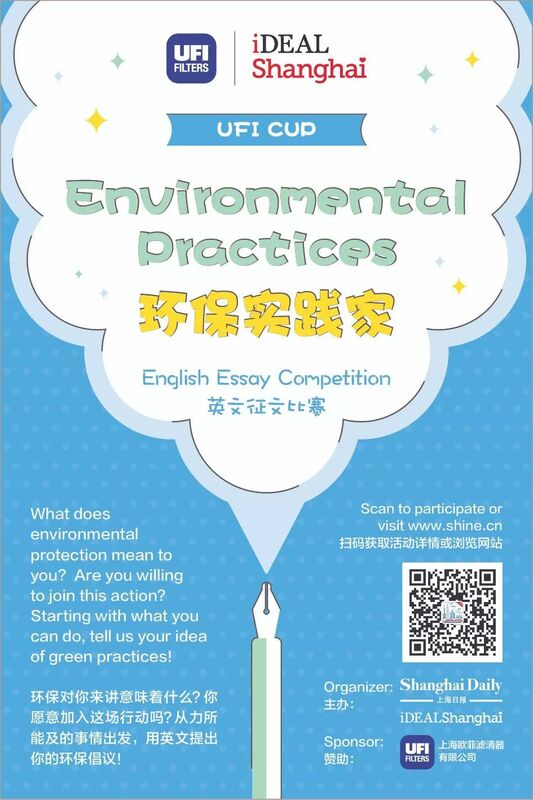 The Special prize will be awarded by the jury on the day of the Final: June 5th, 2019 that is also the World Environment Day. 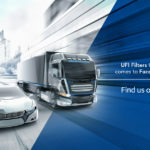 The lucky winner and his family will leave Shanghai and reach UFI Filters’ headquarters to meet and discuss with the Company’s Top Management their products and technology and how everything fits into the environment protection topic. 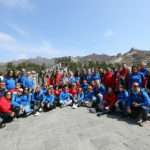 The tour will cover 8 days (travel included) and will have some planned activities among which the visit of Verona (base of the Eco-tour) and Venice, together with a special stop to Gardaland, the most famous amusement park in Italy. All this while experiencing Italian culture, culinary traditions, art and history. So splendid was medieval Verona that its reputation alone inspired Shakespeare to set two plays here (Romeo and Juliet and The Two Gentlemen of Verona). It is one of the main tourist destinations in northern Italy, because of its artistic heritage and several annual fairs, shows, and operas, such as the lyrical season in the Arena, the ancient Roman amphitheater. The city has been declared a World Heritage Site by UNESCO because of its urban structure and architecture. 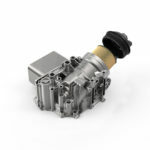 UFI Filters, a world leader in filtration technology and thermal management, supplies the full range of air, oil, fuel, cabin, hydraulic and coolant filters as well as thermal management system meeting the needs of Original Equipment Manufacturers as well as the Aftermarket distributors. 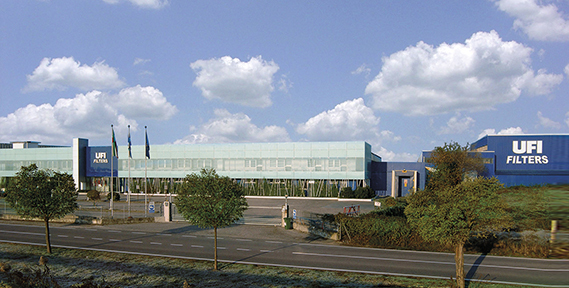 UFI has 16 industrial sites and employs over 4,000 people in 16 countries. 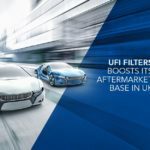 In China, UFI Filters opened the first of its 4 industrial sites in Shanghai, in 1996. 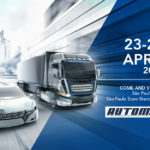 Another plant is operating in Changchun since 2004 and 1 is going to be inaugurated in Chongqing within the first semester of the current year. Shanghai hosts also the regional APAC Headquarters and 1 R&D center. Enjoy the visit to one of the most famous Italian entertainment theme parks built on the shores of Lake Garda (one of the biggest lakes in Italy) where the whole family will be able to enjoy the rides and the fun …. Venice is built on 118 small islands that are separated by 150 canals. People cross the canals by many small bridges. It is actually one of the most visited places on Earth by tourists from all around the globe.